Next Post #47: Better Foods Deli, Inc. This is critique is so funny to me. 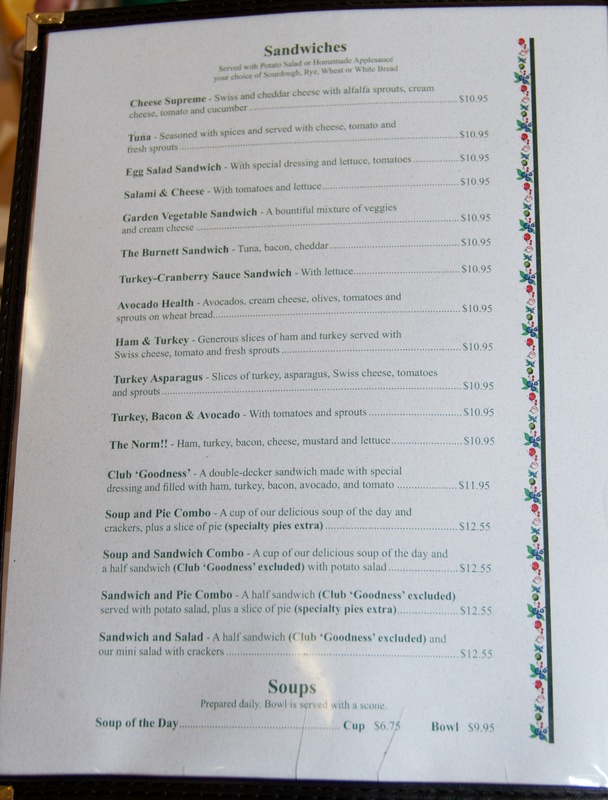 I ate there on Friday afternoon for lunch and I order ed the same sandwich and pie! I had my Burnett on wheat, and it was fantastic! I love this place, and try to eat there at least once a year as a treat. If you’ve never tried it, you are missing out. 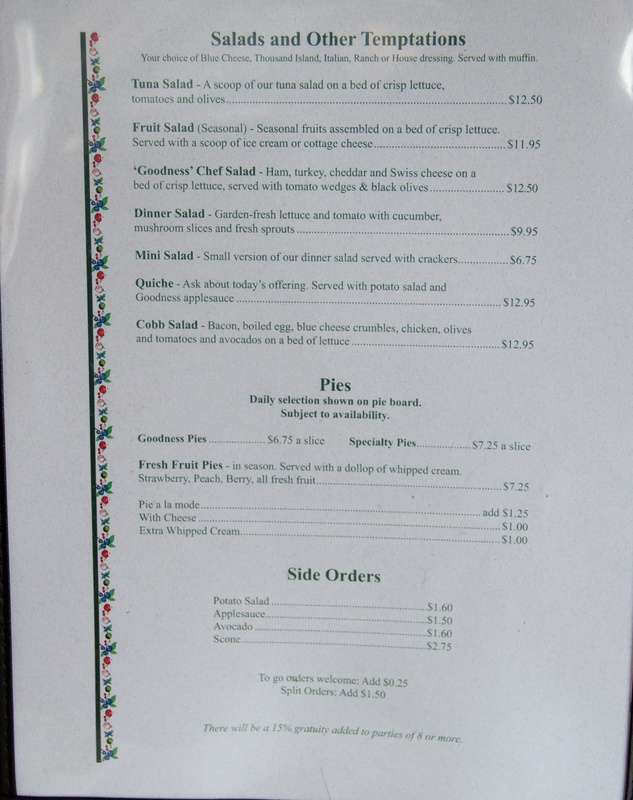 One thing I messed up on was I should have ordered my pie when I ordered my meal. My first choice, was gone by the time decided to order it. But the caramel apple pie was to die for. I guess the turkey cranberry is great and so is the good looking server. Thanks for wrecking my marriage.